…but to survive she has to become the one person she hates most in this world. Destined for deportation to a labor camp, she has nowhere to hide. When a bomb hits her building, she emerges from the rubble unscathed. But there’s only one way to stay alive. She needs to switch identities with a dead Nazi girl. 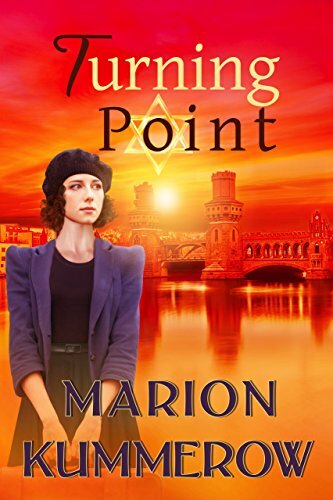 Will Margarete betray everything she ever believed in to survive?